Disclaimer: I was sent one or more of these items for review purposes. All opinions are my own. 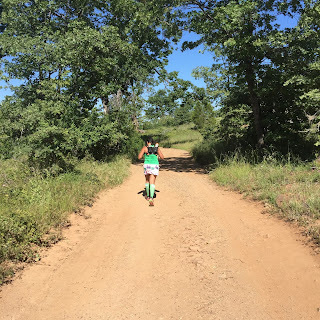 The theme this week for Friday Fascinations and the Friday Five Link Up is 5 things that make you happy! And what can I say? Shoes, all kinds of shoes make me VERY happy! 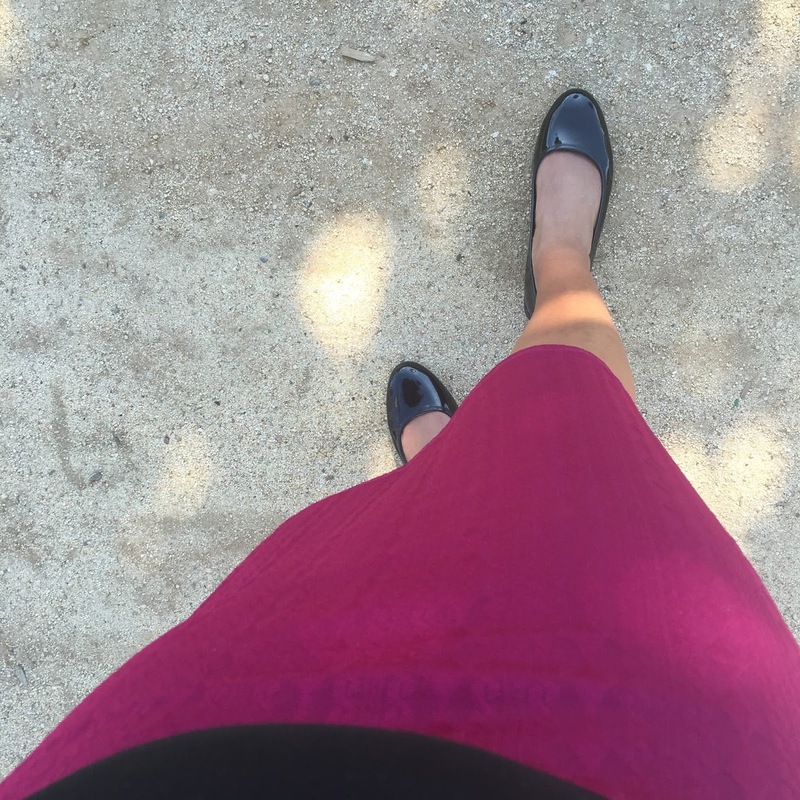 I thought I would give you a glimpse into my shoe wardrobe and let you know what I will be wearing all summer! As good of a blogger as I think I am, I cannot adequately describe to you the feel of these shoes. They joke on their website that they are made up of unicorn down but I don't think they are kidding! But here is the description for them: "Bzees shoes are made with molded, low density, EVA soles that have micro-cellular air bubbles trapped within that enables them to be lightweight, extremely soft and bouncy resulting in excellent flexibility and cushioning." I was sent a pair to review as seen above and I LOVED them so much I ended up buying another pair at Nordstrom. You can see the pair I bought on the Nordstrom site here. They have an awesome orangey color that is on my list as well! I am definitely wearing these shoes all summer! Thanks to my good friend Lora, I was introduced to the lovely ladies at Pluggz! I met Sharon, the founder and Pam, the marketing guru at the Rock n Roll Expo. 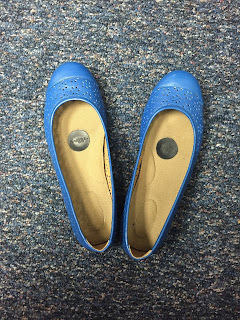 I was given a pair of wedges and a pair of the ballet flats for review purposes. Now, I have quite a long foot commute at work meaning I walk almost a 1/2 mile each way from car to office and back. So I cannot wear heels or any uncomfortable shoe. That is where Pluggz come in! I also got a pair of these fun blue laser cut ballet slippers and they are both so comfortable. These are true to size and can be ordered here. So these shoes don't have unicorn down. So what makes them so special? This is what the website says: "Pluggz are grounding shoes; also called earthing shoes. What they do is very simple. Every pair naturally reconnects you to the abundance of the earth’s free energy that lies right beneath your feet. 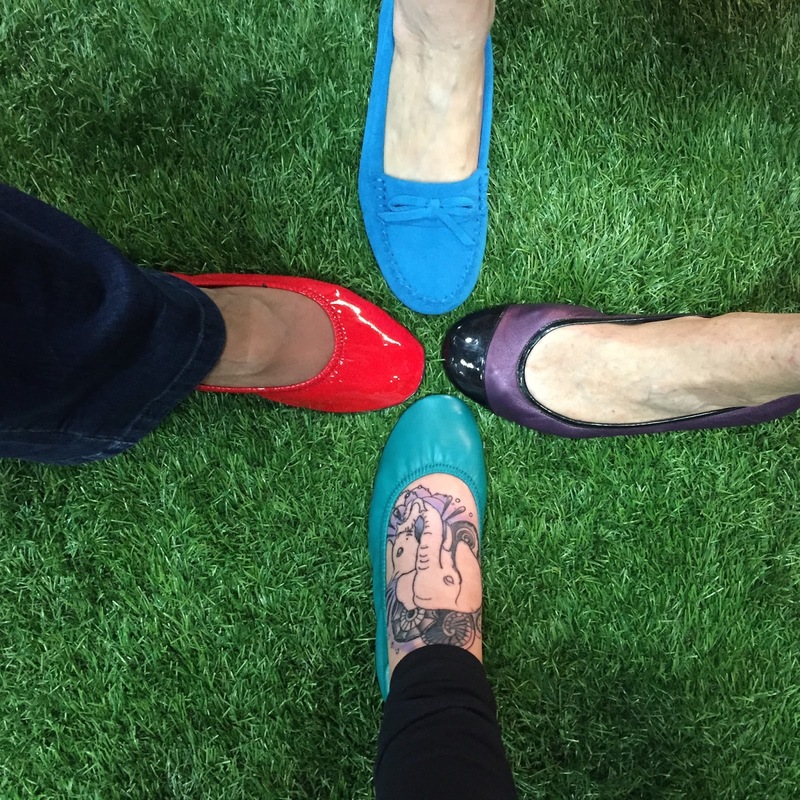 This happens when you walk directly on the ground – whether it is grass, soil, sand, gravel, stone, unsealed tiles, brick… and for all you city dwellers, happily concrete sidewalks, too." Check out this video. Not sure about the effects of grounding YET but I know they keep me comfortable on my daily "commute!" They also have a "trampoline" heel which helps balance the bones in your foot! I don't wear flip flops anymore. But you already knew that. 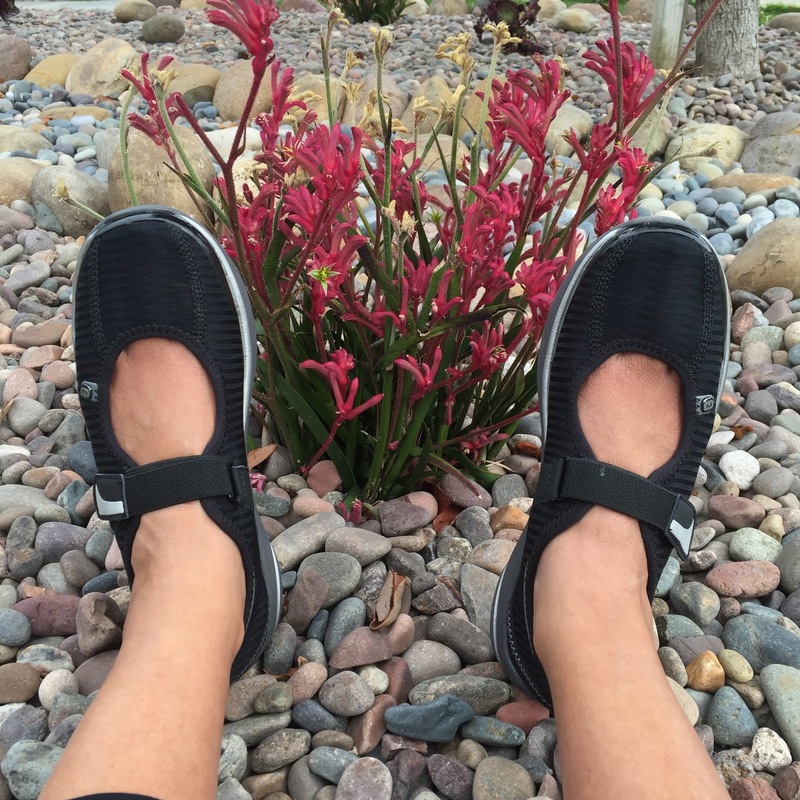 I have written extensively about OOFOS here and here. My favorite open toed shoes! My favorite beach shoe. My favorite pool shoe. My favorite post run shoe. Best summer shoes! 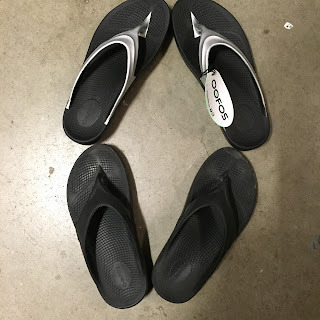 Best flips flops ever! But they can't even be called Flops. They are sturdy but filled with OO! I was sent these to review. I was skeptical. After my beloved Bondi 2s were discontinued and I had to make do with the disappointing Bondi 3s, I was nervous that these would be more of the same. Happily, they are a return to everything I LOVED about the 1s and the 2s. 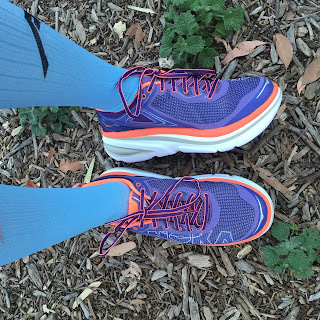 They are more responsive and feel more comfortable on my feet. While they are built for hard roads, they are also gifted with light traction to handle the less technical trails. Like I said, responsive and cushiony! 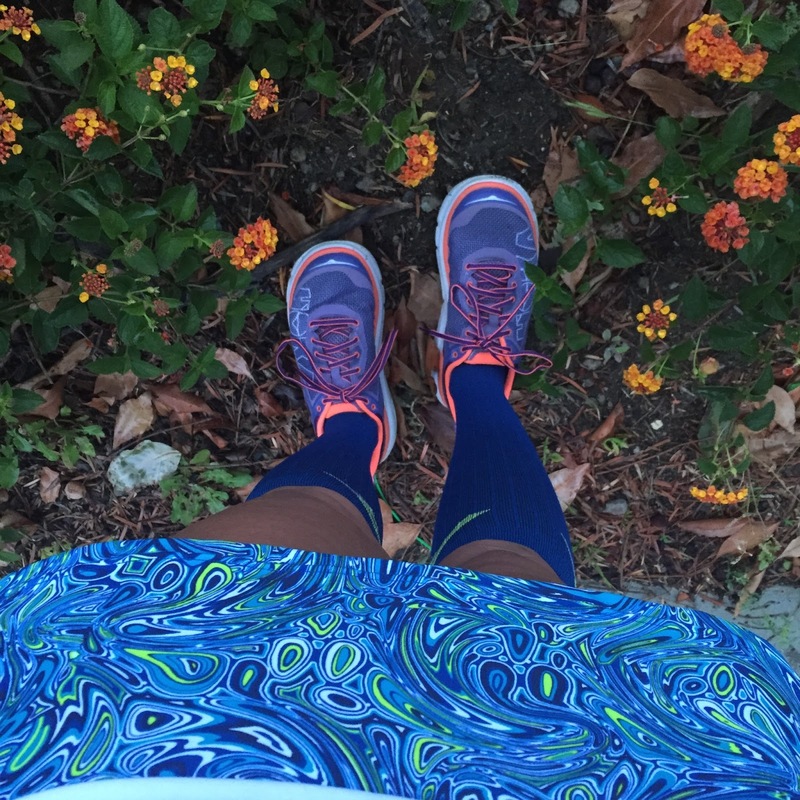 Everything you expect from a Hoka! These are definitely my favorite new road shoe! 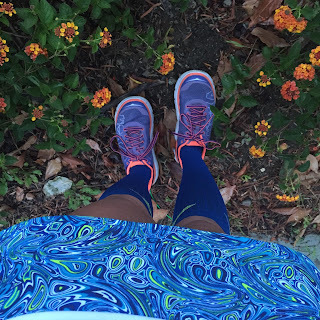 I have run in them a few times now and LOVE them! Not as much as the 2s but a close second! Because it is summer time and because of Coach Jenn, I have a feeling I will be hitting the trails quite often. Because of this, I needed good solid trail shoes. And OF COURSE, I chose Hoka. I bought these Challengers hoping they would do the job! I have done a couple trail runs in them and they are PERFECT! 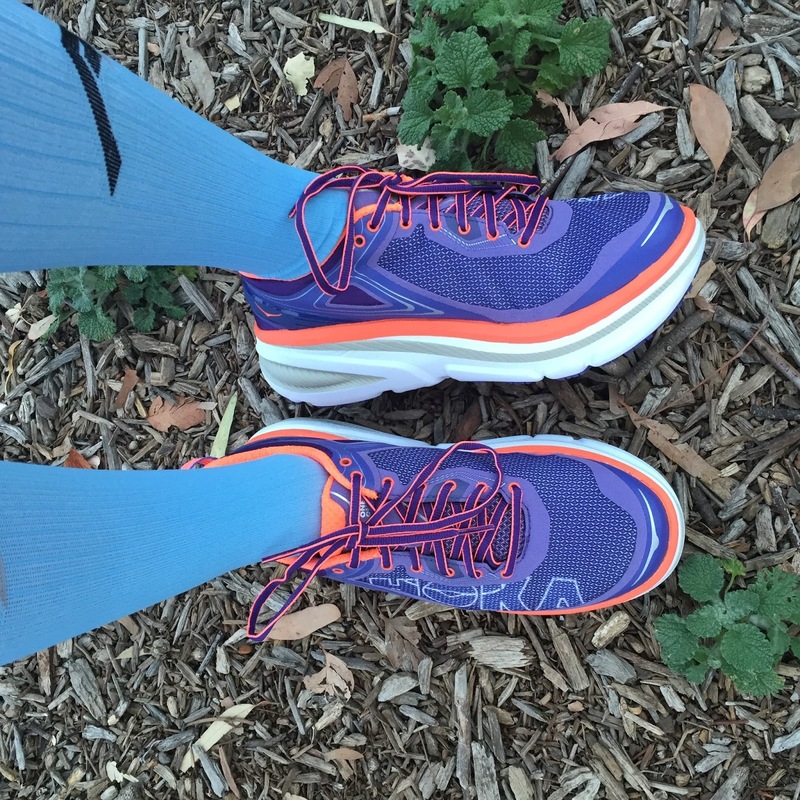 Super grippy on the trails and built almost in a forward rock motion to ensure you keep going. They are built on the popular Clifton base (which don't work for me but don't ask why these work) and have a wide toe box! So there you have it, 5 pairs of shoes (actually 7 if you were counting) that I will be crushing on all summer! 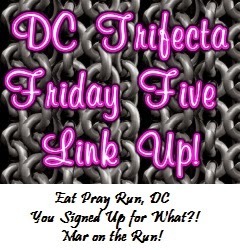 As I do every Friday, I am linking up with Mar, Courtney and Cynthia - AKA the DC Trifecta! So tell me, what shoes will YOU be wearing all summer? I oh so need a pair of those flip flops for summer! Great choices, I need to look a those wedges too, thy look comfy for hot summer feet. Yes, even my feet are hot! They summer is coming well it is here! ooo good picks! They all look so comfy! 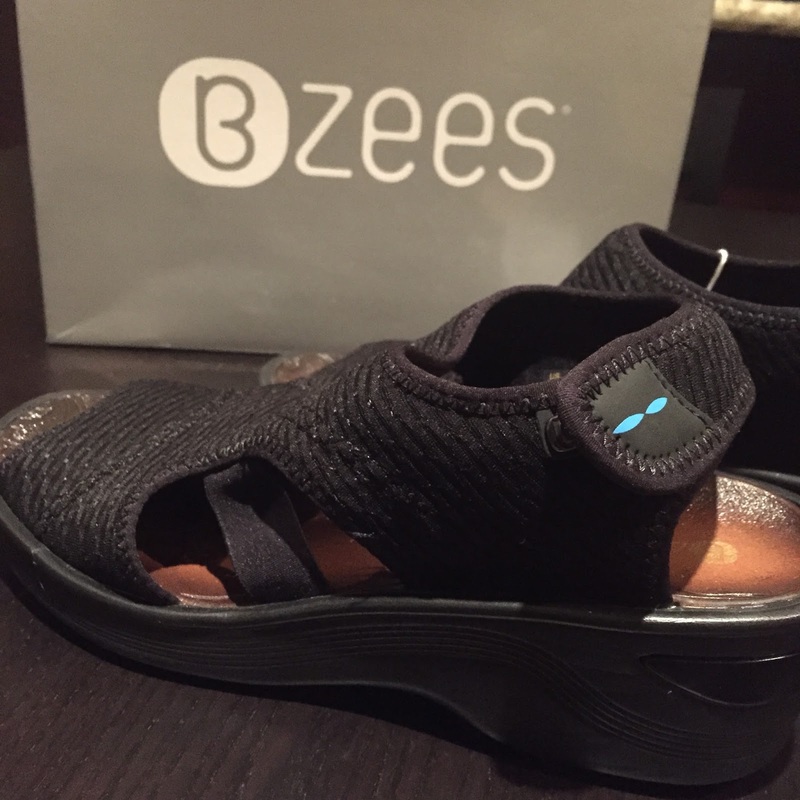 The Bzees shoes look nice! I'll have to check them out. I like lightweight shoes/sandals. Those shoes look super comfy. As do those Oofas. Love that you can Still have cute shoes and not have to sacrifice comfort. Those first shoes are pretty interesting looking. 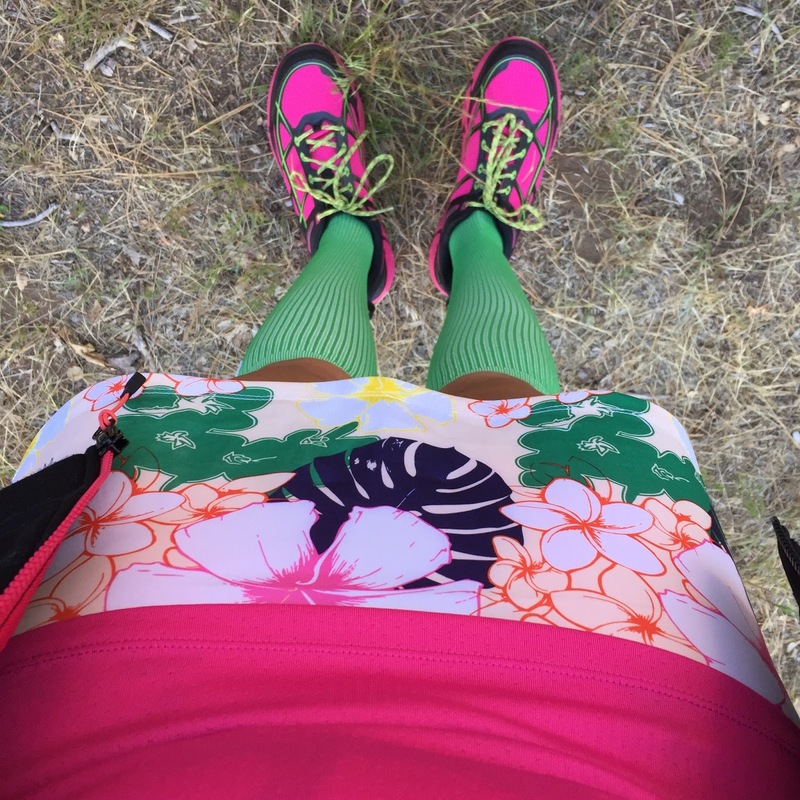 I got a pair of Oofas this spring with a gift card to my local running store. Those are so comfortable. Cant wait to wear them after a long run. I think I need to know more about Hoka. I've been considering trying them for a long time so maybe now is the time. You have me thinking about the 5 shoes I will wear this summer. Wedges, running shoes, Nike flip flops and sandals come to mind. 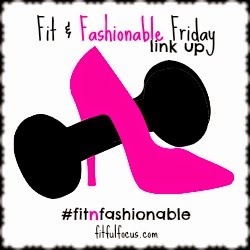 Have an awesome weekend friend and thanks for sharing with Fitness Friday! 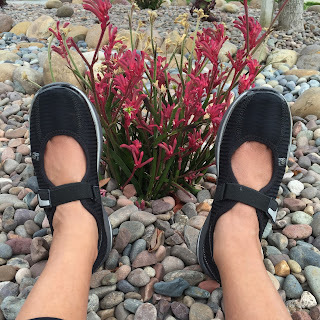 I really want to try Oofos! !